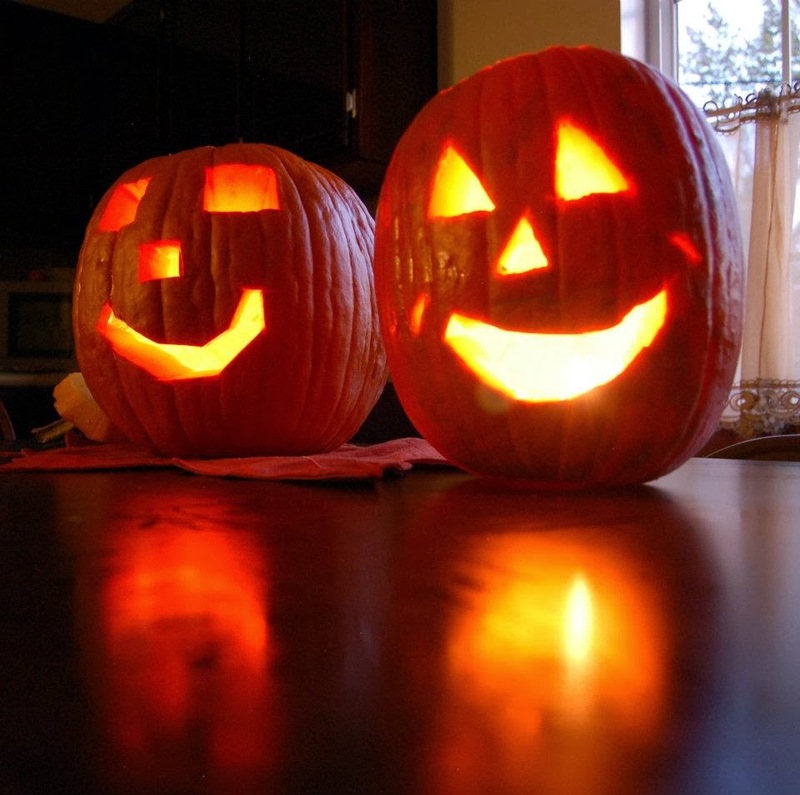 At 2:45 p.m. on October 30, Mrs. Evans and the Expanded Arts Club will be hosting a pumpkin carving contest in room H100. The carving will end at 3:45 p.m. and will be judged at 4:00 p.m. There is a three dollar entry fee. You will also have to bring your own pumpkin and carving tools. Bring those to Mrs. Evans before school on October 30. Markers and toothpicks will be provided if needed. Contestants are required to clean up their mess while the judging is going on. There will be a cash prize to the winners used from the entry fee. The winning pumpkins will also be put in the display case for students to see. Kroger and WalMart are currently having sales on their pumpkins if contestants still need one, and they usually carry carving kits as well. There will be a brief meeting for contestants during PEP period on Tuesday, October 29. Contact Mrs. Evans if you have any further questions.